Strong Style Evolved UK Is Coming This Summer! 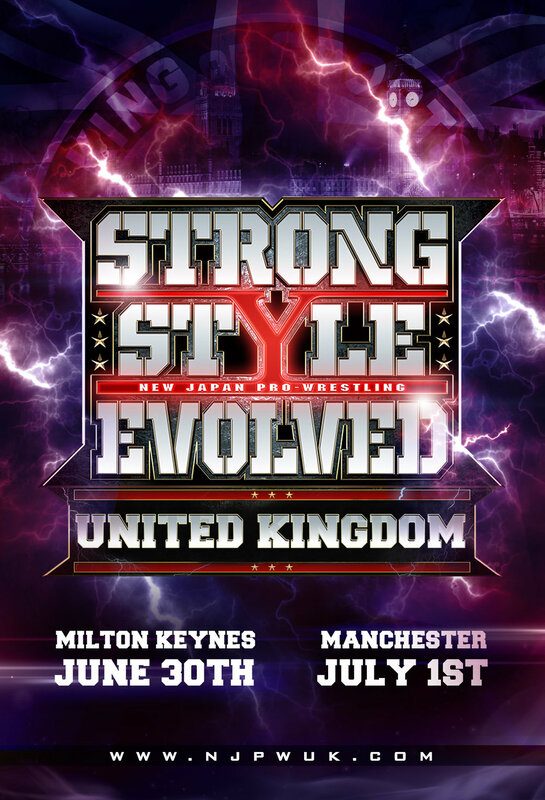 The best wrestlers in the world are coming to the UK this Summer as on Saturday June 30th & Sunday July 1st in association with Revolution Pro Wrestling, New Japan Pro Wrestling present STRONG STYLE EVOLVED UK. Tickets on general sale THIS MONDAY 9am... just click on the tickets tab at the top of the page. Good luck getting the seats you want!